THE Sunshine Coast is an amazing collection of towns. It's bordered to the south by Caloundra, to the north by Noosa and to the west by Woodford and Kenilworth. Key towns: Caloundra, Mooloolaba, Maroochydore, Nambour, Coolum, Noosa, Maleny, Montville. Where is it? About 100 kilometres, or one hour's drive, north of Brisbane. Famous for: Natural assets. 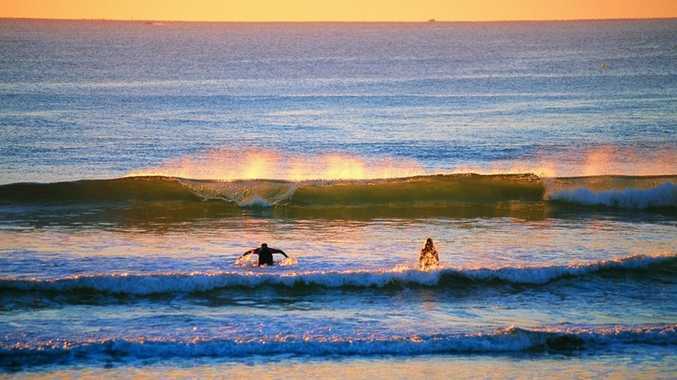 The Sunshine Coast boasts 65kms of some of the world's most beautiful beaches. 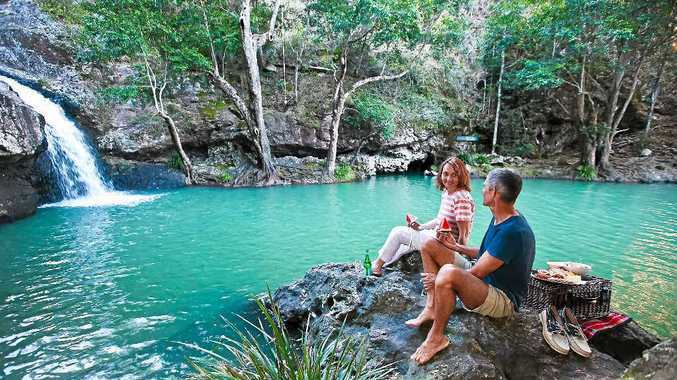 The stunning Blackall Range is just 25 minutes inland from the coast, giving visitors a unique opportunity to experience a vast array of landscapes, from sea, sand, heathland and caneland to tropical rainforest, waterfalls and woodland. The Queensland Herbarium recognises 84 different regional ecosystems on the Sunshine Coast. National parks: are plentiful! There's the Beerwah and Imbil state forests, the Mooloolah River, Noosa and Conondale national parks as well as various forest reserves and conservation areas. Most of these parks accommodate everything from camping, hiking and dirt-bike riding to bird-watching, kayaking, barbecues and picnics. Population: 316,858 people (2011 Census), expected to reach 500,000 in 2031. Famous locals: Lisa Curry, Grant Kenny, Terri and Bindi Irwin. Did you know? Former Prime Minister Kevin Rudd and former treasurer Wayne Swan went to Nambour High School, 20 minutes up the road from Mooloolaba's beach strip. Best websites: sunshinecoastdaily.com.au and visitsunshinecoast.com.au. Biggest industries: Tourism, retail, construction, education, health, aviation, food. Source of pride: Our clean, green environment; diversity of landscape; weather; being a magnet for the world's tourists, backpackers and holiday-makers; laidback vibe. First peoples: The Kabi Kabi or Gubbi Gubbi, believed to have lived in the region for as many as 20,000 years before white settlement. Ancient history: The oldest rocks exposed on the Sunshine Coast reveal origins dating back to the active growth of the eastern side of the Australian continent, from about 375 to 210 million years ago. Weather: The Sunshine Coast certainly earns its name with an average of seven hours of sunshine a day. The sub-tropical climate is ideal for the beach, alfresco dining and year-round activity (although there is no daylight savings in place). Winters are mild and daytime summer temperatures in the coastal region average around 28°C. The hills of the hinterland tend to be a degree or two cooler. Evenings are pleasant with temperatures around 20°C. During the winter months there are clear skies and daytime temperatures average 20°C, while evening temperatures on the coast average 10°C. Best reason to stop: To relax and refresh while soaking in the healing powers of the coastal environment. The beachy atmosphere encourages you to slow down and savour moments, while the rainforest in the hinterland allows you to recharge and tune into nature. Best place to take the kids: Cotton Tree Park. Whether it's peaceful water play, wide open grassed spaces for a kick of the footy, pathways for scooters or bikes or some great play equipment, this spot has it all. Best place for a drink: Mooloolaba Surf Club. Is there anywhere better to enjoy a drink than overlooking the Pacific Ocean? This iconic surf club has been built with its superb beachside location in mind. Look down on the beach from the deck and you might even catch a few ironmen in training, or Grant Kenny at the bar. Best live music: Solbar or The Piano Bar across the road, both in Ocean Street, Maroochydore. The former has popular rock/pop/indie/dance bands while the latter has jazz on certain evenings. Best food: Anywhere on Duporth Avenue in Maroochydore. Water views in most places, with anything from Italian, Asian and modern Australian to seafood, steak and tapas on offer. Best flat white: The Good Bean Espresso Bar, Mooloolaba. This could be the cafe with the best view on the Coast, situated right across the road from Mooloolaba Beach. Great coffee also guaranteed at The Pocket Espresso at Moffat Beach and Lamkin Lane Espresso Bar in Caloundra. Best museum: How did we live 100 years ago? Find out at the Pioneer Cottage in Buderim, about 10 minutes from Maroochydore. Aviation buffs will love the Queensland Air Museum in Caloundra. Make a memory: Do as generations of Aussie kids have done and indulge in an ice-cream parfait at the Big Pineapple tourist attraction at Woombye. While you're there, take a ride on the train, visit the markets or pat a baby animal in the mini zoo. Best walk: Hard to choose just one as there are so many on the Coast, but Kondalilla Falls near Montville is special. It rewards walkers with a blue-green rock pool nestled 90 metres down a gorge, as well as stunning views over a series of lush valleys. You can cool off in the pool on a hot day (only to get twice as hot once you climb back up and out of the gorge, but it's worth it.) If you prefer to stay by the beach, the excellent Coastal Pathway meanders nine kilometres from Golden Beach/Caloundra up to Point Cartwright. Did you know? 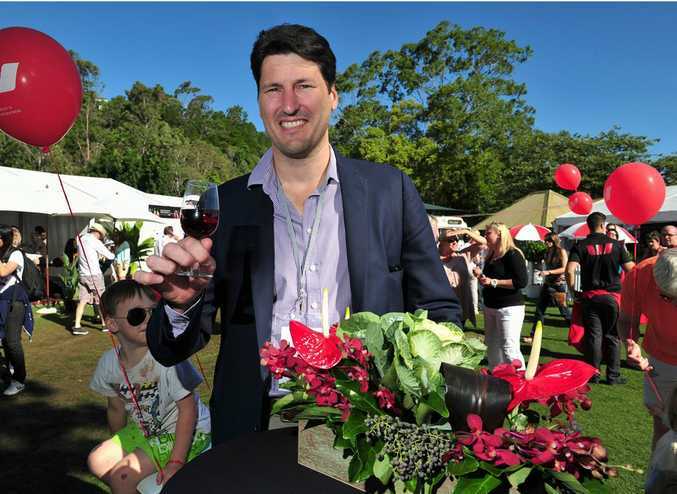 The Sunshine Coast has more than 35,000 registered businesses. 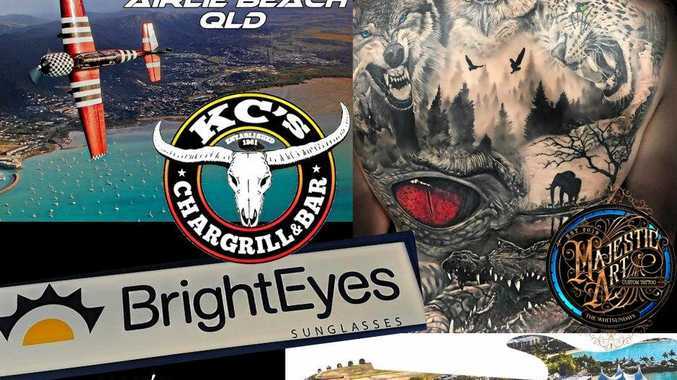 Best view: The Glasshouse Mountains, either from atop one of the mountains themselves, via the air in a joy flight or sky dive, or by looking at them all from superb vantage points like Mary Cairncross Park near Maleny, or Maltman St South in Caloundra. Best place to pull over: Yandina, off the highway between Maroochydore and Coolum. Head straight to Pioneer Road and visit the Ginger Factory, Nutworks, the Pioneer Coffee Roastery and Yandina Historic House. Food, history, farming and fun combine in this bustling little spot. Best adventure: Jump out of a plane! Better yet, on the Sunshine Coast you can land on the beach. Skydive Ramblers have a drop zone at Coolum, while Sunshine Coast Skydive lands in the Caloundra region. Kite-surfing and off-shore fishing charters are some other extreme options. Best facilities: The Mooloolaba Spit. Playgrounds, barbecues, pristine and calm beaches, a caravan park and some of the best seafood outlets you'll find on the Coast mean this place ticks just about every box. If you're in the mood for fish and chips on a plate instead of paper wrapping, head to the Boat Shed for drinks and tapas in the shade of an enormous cotton tree. Best playground: Mooloolaba Foreshore Park on Beach Terrace. There are toilets, barbecues, picnic tables, lawn and a playground as well as a stunning stretch of sand on which to play. Best kept secret: La Balsa Park, just across the water from the Mooloolaba spit. A short climb up the hill takes you to the Point Cartwright lighthouse where you'll be greeted with spectacular views north and south along the coast. Depending on the time of year, you might see some whales. 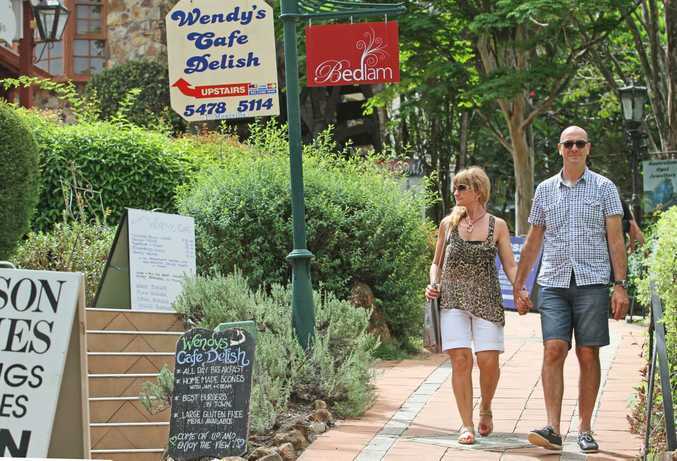 Best shop: The entire main street of Montville, up the range in the hinterland. Cute knick knacks abound in this gorgeous mountain town, many of them handcrafted and showcasing the local area. Best swim: Mooloolaba Beach, between the flags. The cafe-shopping strip is just metres away from the sand. Make sure you: take a drive up to Beerwah and visit probably our most famous attraction: Australia Zoo. You might be lucky enough to see Terri, Robert and Bindi Irwin feeding the crocodiles. When a local has visitors staying: Morning kayak on the Maroochy River, circling Chambers Island with a picnic breakfast; lunch on Mooloolaba Esplanade, followed by shopping and a movie at Sunshine Plaza in Maroochydore; sunset fish and chips on Caloundra's Bulcock Beach. Locals say: I had been coming here on holiday for years and decided to move. Safety warnings: Always swim between the red and yellow flags so lifeguards can see you. Getting there: Daily flights to Brisbane or direct to the Sunshine Coast Airport or by car from within Queensland and northern NSW.